Mantayupan Falls are located at in the eastern end of Carcar – Barili road connecting the national highway and known as the highest waterfalls in Cebu. Nestled right at the foot of Barili’s rugged mountains lies the two-tiered falls. 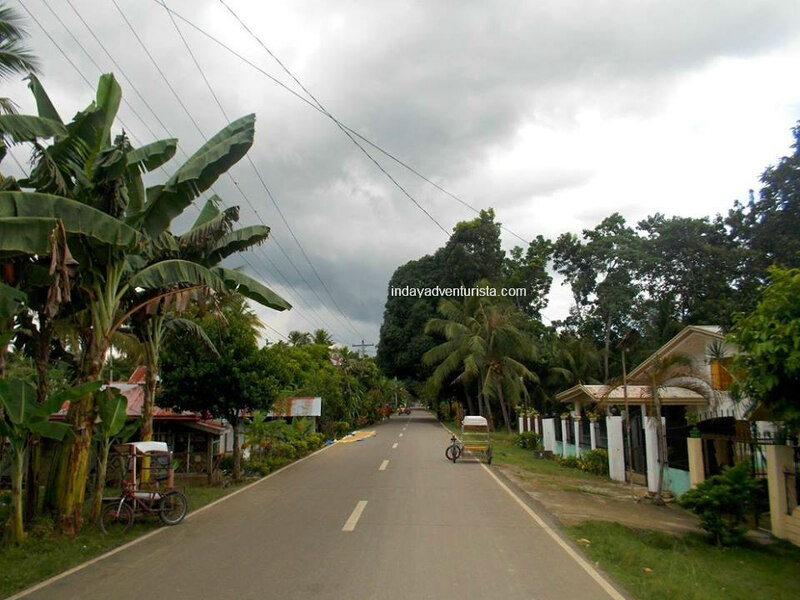 The water is utilized for hydro electric power system to the locals and nearby barangays. The road to the falls is already concrete, slight developments and renovations are evident mainly for our convenience but the natural essence and unspoiled environment is still well kept. Upon entry, you will be greeted with the smaller waterfall in the lower level at 14 meters (45.9312 feet). Ushering you to the next level is a narrow pathway leading to the bigger falls which is a colossal 98 meters (321.518 feet) high. The area in the lower part was converted into a mini park where you can find a few concrete cottages. In the bigger floor above has ample space for picnic tables and chairs that you can rent. 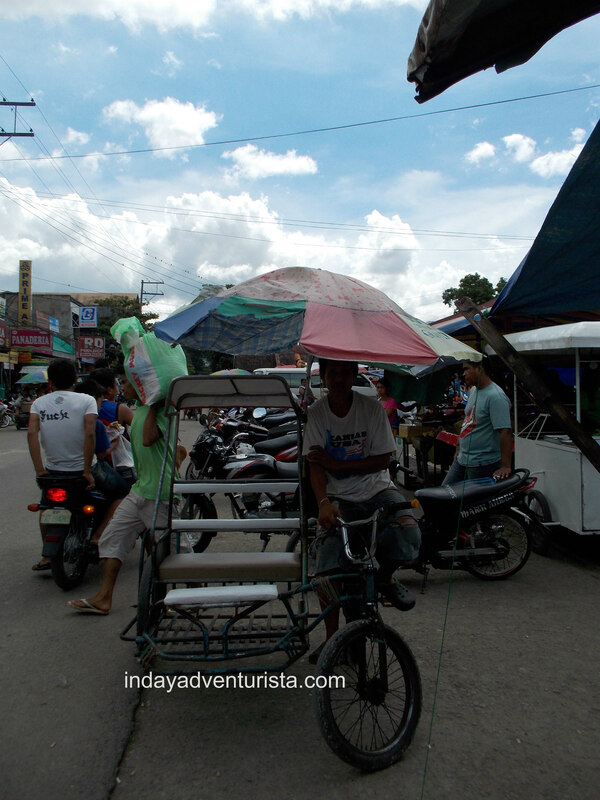 Once you reach the Barili bus terminal at Shamrock, you may take a habal-habal (motorcycle) going to Mantayupan falls for Php 30/person. An entrance fee of Php20/adult and Php 10/children is collected upfront. 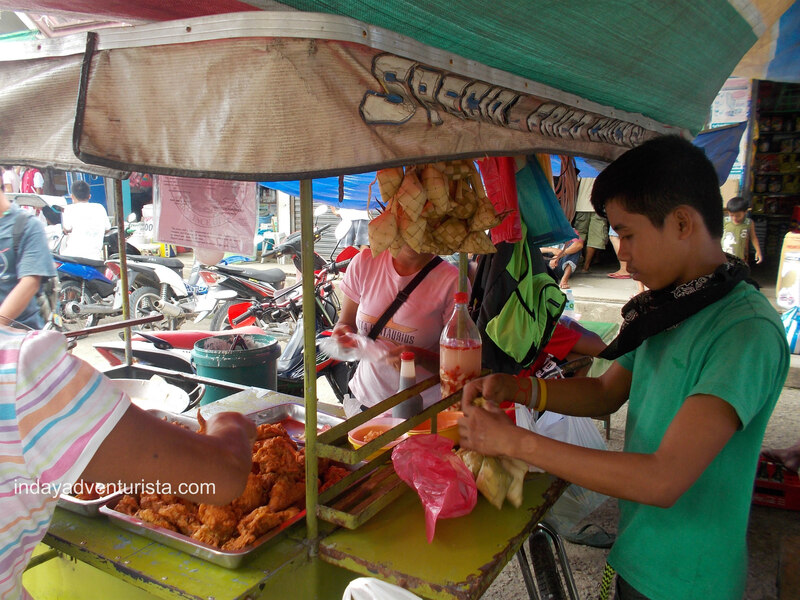 Before we took the motorcycle ride, we bought food at the local mercado (market) for lunch. You can find fresh seafood choices and meat good for grilling in the wet market section. Our choice was the inviting lechon (roasted pig) and a bunch of puso (hanging rice) paraded on the side -way. 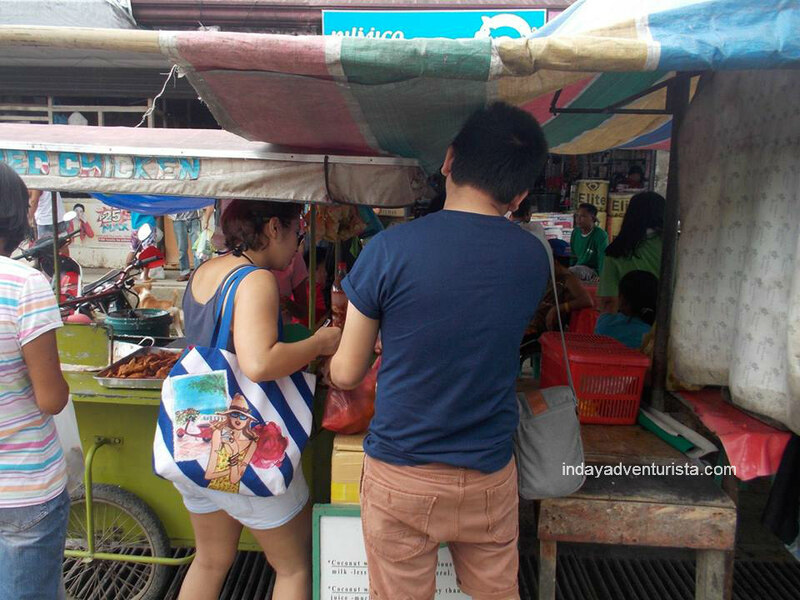 Cold beverages are available at the mercado but you can also buy directly in Mantayupan falls’ mini grocery store. 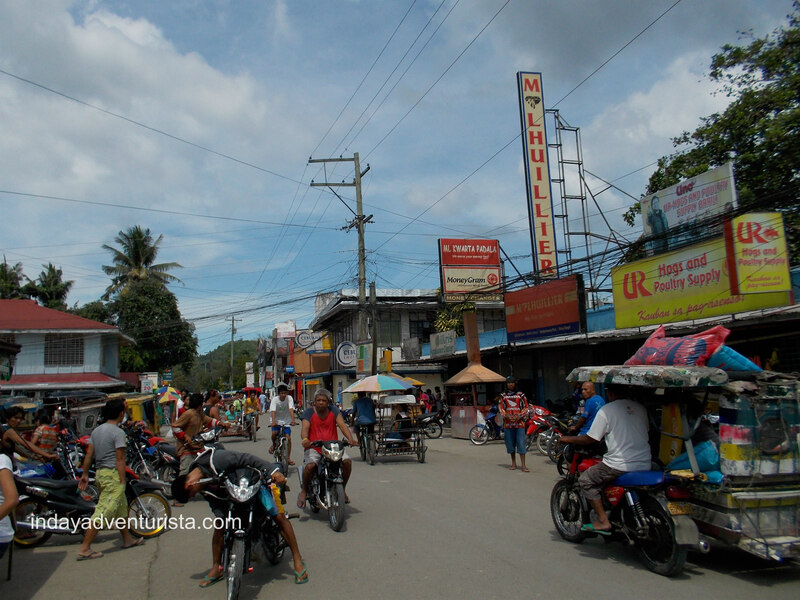 Other places in Barili are worth taking a side trip. → Here ← are some of the suggested destinations for a jam-packed Cebu South experience. From Cebu City to Barili proper is about 1hr 46min (58.0 km) travel. You may take the bus going to Bato via Moalboal at the Cebu South bus terminal or take the V-Hire (vans for hire) at SM Seaside terminal. Fare is (roughly) Php 80 but I suggest you take the bus if you want to do sight-seeing while on the road. For private vehicles, you can take the South Rd via Natalio B. Bacalso South National Highway and once you reach Carcar, take the 1st exit to your right onto Barili road.